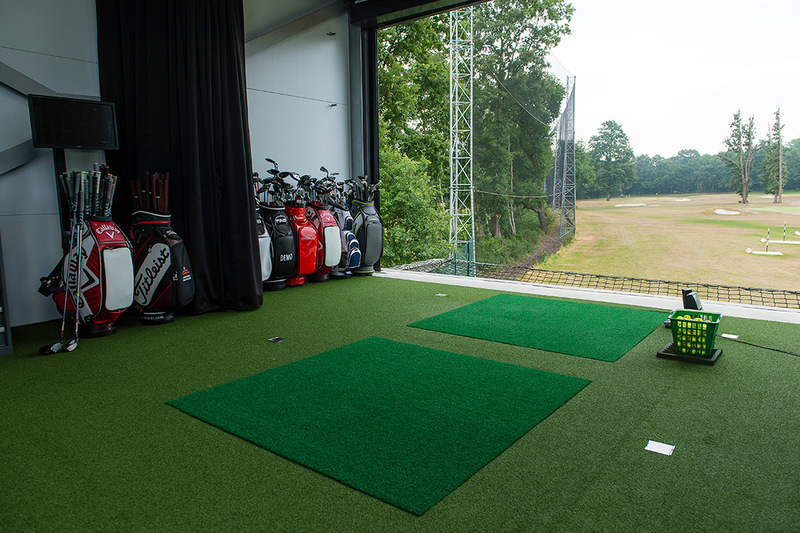 The idea of the Academy is to bring the current teaching, playing and practicing philosophies that are in use on the European Tour, straight back to the general public to keep up with the advances in equipment and techniques. A perfectionist by trade, he boasts one of the best golf swings in the sport, often referred to as a ‘classic’ by leading coaches. Popular with the fans, Robert is one of the friendliest and most approachable players, well respected across the board. I am so pleased that Benn has come on board as the Head Coach for the Robert Rock Academy at Silvermere. I have known Benn for over 12 years. We often played together and regularly travelled together when he was on Tour. Without question, Benn’s ability to pass on his knowledge and information will improve and develop you as a golfer, whatever your level. I encourage any keen golfer to get involved in one of Benn’s development programmes if you want to get better at golf. Benn’s love for the game has moved him more into working with others by coaching and passing on his extensive knowledge about golf. 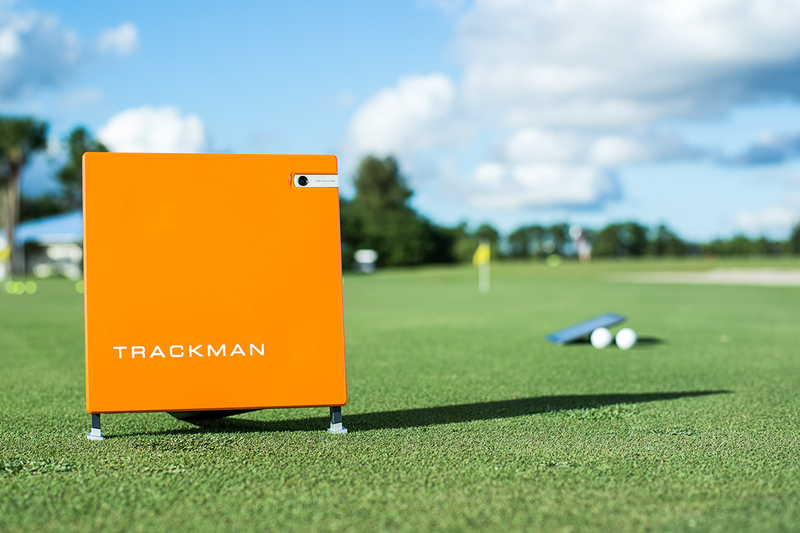 To back up and help Benn’s students he uses video analysis and a TrackMan radar system so that any corrections and changes that need to be made can be backed up with factual data. The short game is still Benn’s specialty, this can be seen when Benn plays in tournaments and Pro-Am events. Due to his reputation and results Benn’s client list is extensive, ranging from the club golfer to tournament Professional. 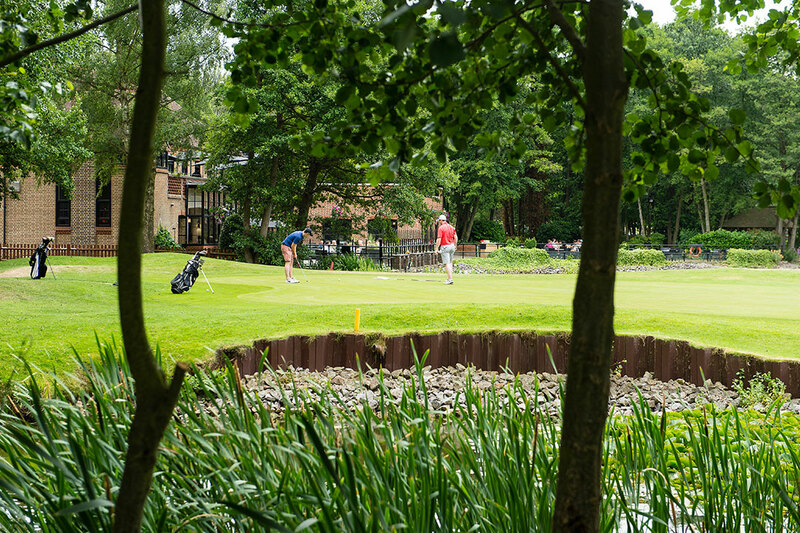 Benn comes to us as one of the most acclaimed golfers in the South East. A man of Kent who now resides in Windsor he started playing golf in 1988 at the age of 12 at Ashford Golf Club. It was clear from winning the Kent Junior and Senior Championship in 1994 at the age of 18 that Benn would forge a career in golf. He turned professional in 1999 and qualified as a PGA Professional in 2001. From 2002 – 2010 he played over 250 Challenge Tour and European Tour events, winning twice on the Challenge Tour. Benn kept his playing rights on the main tour in 2006, 2007, 2008 and narrowly missed out on his first European Tour win at the Austrian Open in 2009, losing by 1 stroke to Rafael Cabrera Bello who shot a final round 10 under par. During his recovery from cancer, Benn discovered the passion for coaching whilst still playing in professional tournaments. It’s this passion that continues to drives him today. 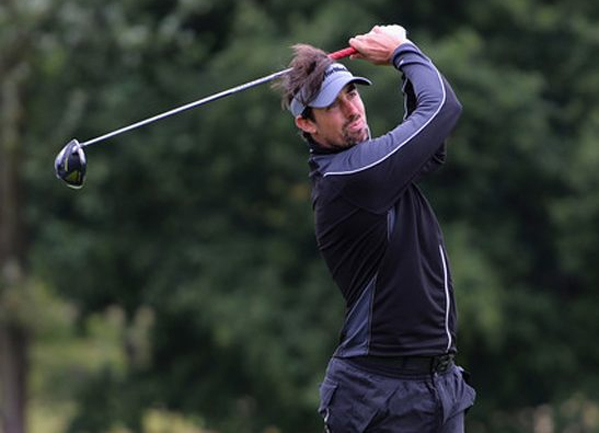 As a PGA Professional Benn’s results in 2012 earned him a place in the 10 man Great Britain and Ireland PGA Cup team in the biannual match against the United States PGA. He also won the PGA South order of merit in 2014 among several other Pro-Ams and professional tournaments. Benn has learned and studied the golf swing from some of the greatest players, world-renowned coaches and some of the best minds in golf and business. 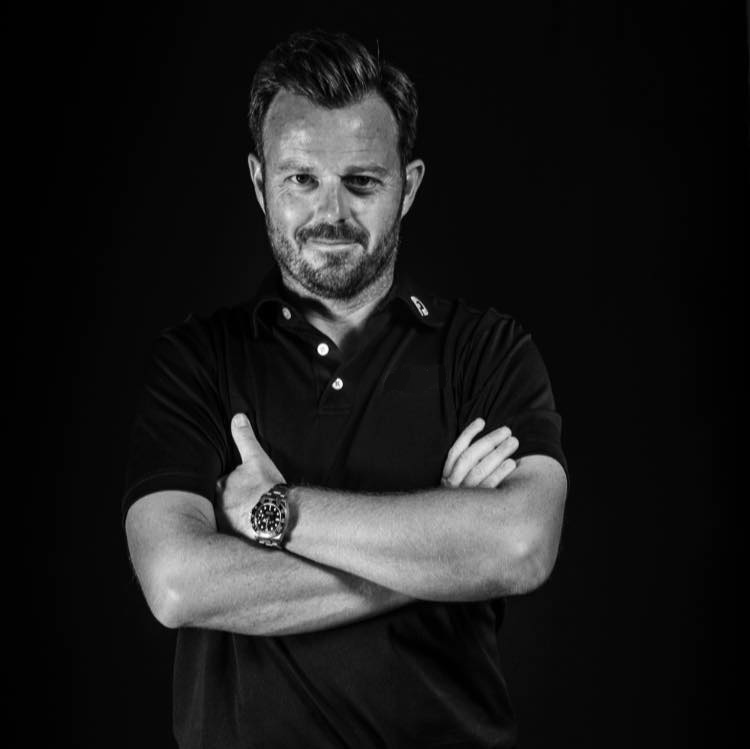 If you know or have met Benn you will know that he is a master of communication and uses this skill to pass on not only his technical knowledge but how it translates into playing better golf. His easy to understand short game system is very easy to pass on to golfers of all levels, from the amateur golfer who finds chipping difficult to Tour Pros, who often ask Benn his advice and opinions. Benn is currently the Kent 1st team squad coach and the Kent Colts (18 – 25-year-olds) squad coach. This role gives Benn the chance to pass on his knowledge to some of the best golfers in the South East. This role includes working in the winter months on specially designed development programmes and in the summer months working with the teams on tournament preparation, playing under tournament conditions and course strategy. Benefit from a detailed analysis of your golf style combined with Head Coach Benn Barham’s 25 years of worldwide golf experience to give you solutions of every department of your game. Packages from £105 please see below. Dedicated 2 hour per month of coaching on all aspects of the game. Dedicated 2 hours per month of coaching on all aspects of your game with added support and mentoring. Initial consultation talking about your specific goals and ambitions. We will then talk about every department of your golf. Long game, short game and putting, this will determine how much attention each department gets every month. Constant communication daily/weekly via phone and email to discuss tournament preparation and identify which events you want to peak for. Designed for the serious golfer, this is a fully comprehensive package covering all aspects of your game that requires commitment, dedication and practice to guarantee results. Regular coaching sessions that will give you the opportunity to rapidly improve and maintain your golf throughout the year. I have been playing golf professionally for over 10 years with over 20 tournament wins on various mini-tours and in the South Region PGA. In the last 5 years, I have undertaken two Mac O’Grady schools this has given me a great understanding of the mechanics of the swing as well as the short game. 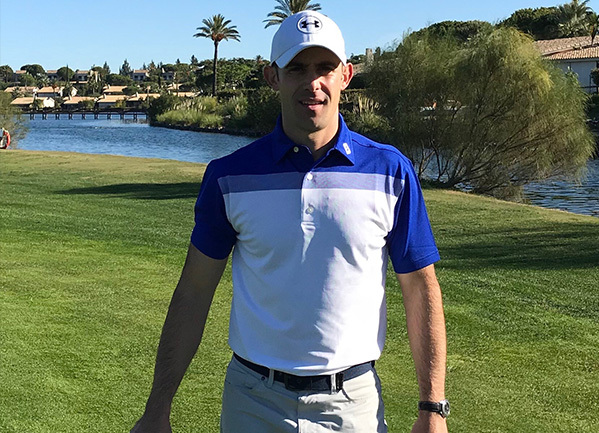 Michael has been working in the golf industry for over 15 years and has been dedicated to coaching golf for over 10 years. He loves continuing to develop himself as a coach and keeping up-to-date with the latest research and ideas within the industry. He is very interested in the mental aspects of the game and how best to deliver information to the pupil and how to create the best learning experience. He enjoys presenting webinars and online courses. 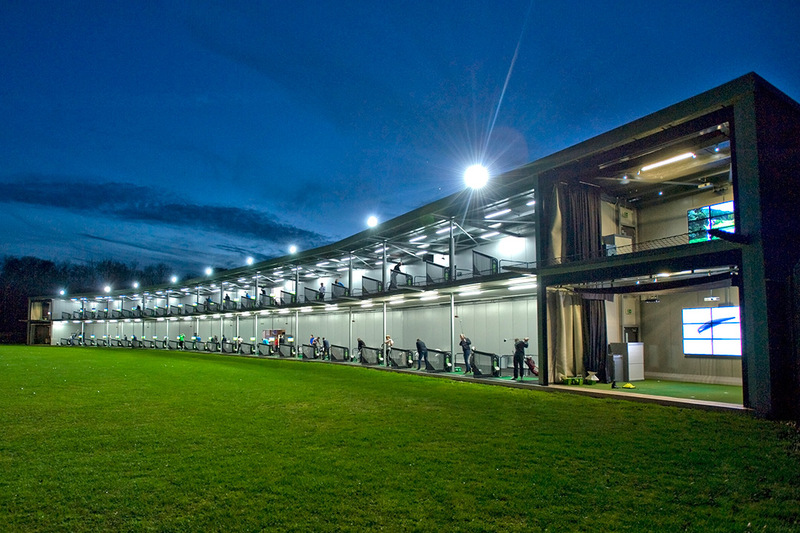 As part of the Sussex county coaching team Michael is passionate about helping develop aspiring young golfers and support them on their continued golfing journey.